Open’er will take place from 3rd-6th July in Gdynia, Poland. Published: 11:37 am, February 12, 2019Words: Sam Taylor. 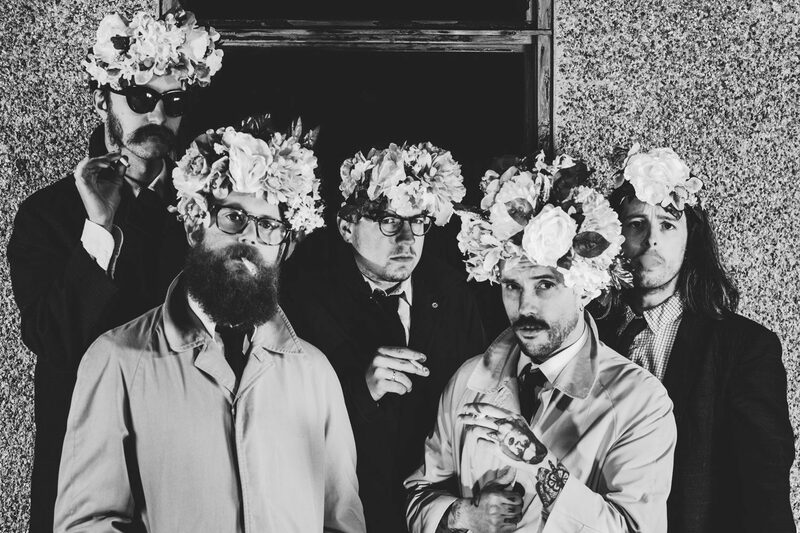 Idles are among the latest acts confirmed for Polish festival, Open’er. Also new to the bill are Swedish House Mafia, Jorja Smith, G-Eazy, Kamasi Washington, Rosalia, J Balvin and Flatbush Zombies. They join a line-up that already features Vampire Weekend, The 1975, Travis Scott, Diplo, Anna Calvi, Greta Van Fleet, Robyn, Rudimental and more.